Be careful using the word “push” when it comes to reading. There is always the fear that Common Core State Standards are behind it. A recent Memphis Commercial Appeal had an Op Ed entitled “Pediatricians Push Early Childhood Literacy.” They were referring to the American Association of Pediatricians (AAP) recommendation that pediatricians should remind parents to read, talk, sing, and play, et cetera, to prepare their very young children to read. Of course, the first three years of development are important. Actually, every year of development is important, and if your child still isn’t fluently reading in third grade, please do not give up. There is always hope. Children in Finland don’t start school until third grade if you want some perspective. They have one of the best educational systems in the world. But this article jumped out at me because of the word push. Push can be defined as “exerting force.” Or it could be “vigorous effort.” Vigorous rhymes with “rigorous” and…well you know what I am getting at. To be honest, the CA article itself winds up being more about encouraging parents to read picture books and even says, “Above all, they [parents] should make sure that reading together is an enjoyable experience.” So maybe it was entirely the problem of the paper and a poorly conceived title. Still, I couldn’t get the word push out of my noggin. On the other hand, the group on the sign sounds wonderful Family Reading Partnership. I usually applaud the AAP. They have come out supporting the importance of recess and the other day they mentioned that teens need to sleep longer. They also aren’t keen on technology for young children. Take that Baby Einstein! And who can argue with talk, sing, read, and play. Oh how we all want play! Research has supported many of their policy decisions for decades. But how big of a role in literacy are pediatricians supposed to play, and is there something else going on here? (5) partnering with other child advocates to influence national messaging and policies that support and promote these key early shared-reading experiences. I love the idea of giving every child a free picture book when they go for an exam—especially if it is of nice quality. And a few words about reading might make a point but “robust spectrum” and “partnering” to “influence a national message” make me wonder…wonder…wonder. First, shouldn’t the heavier discussion about reading to your child come from a very well-qualified teacher in a good preschool/Head Start program or, in the case of very poor mothers of infants, a home visit from a qualified social worker? I mean, a proud moment for me as a student teacher was diagnosing a third grader with impetigo, but that didn’t make me a doctor. I knew my role. And do parents really want their pediatrician reading their child a story? I also became suspicious when I ran across a New York Times article about reading (HERE) that linked to another NYT article about language-gaps from 2013 that troubles me (HERE). A lot of states are saying, ‘Let’s get to the early care providers and get more of them having kids come into kindergarten ready,’ that way, we’re not waiting until third grade and saying, ‘Oh my gosh, we have so many kids overwhelming our remediation system.’ Currently, 17 states and the District of Columbia have policies requiring that third graders be held back if they do not meet state reading proficiency standards, according to the Education Commission of the States. Now, with the advent of the Common Core a set of rigorous reading and math standards for students in kindergarten through 12th grade that has been adopted by 45 states and the District of Columbia, educators say the pressure to prepare young children is growing more intense. 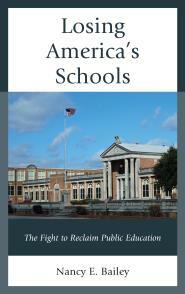 Are the Common Core supporters setting the stage for a new understanding of child development? Who is creating all this pressure to read? Are the Governors and the Common Core enthusiasts pushing the AAP to get parents to focus on reading for a hidden reason? I hope this is not the case. Child development is child development. Kindergartners should not be pushed to be readers before they are developmentally ready on the basis of any program, let alone the Common Core State Standards which were not even field tested before being placed in public school classrooms. 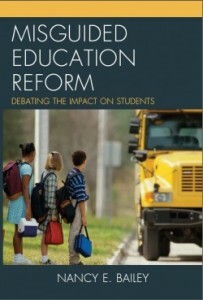 The AAP policy recommendation doesn’t mention Common Core. Groups like Reach Out & Read, and Too Small to Fail (the Clintons) or Next Generation are nonprofits tied to it. Hillary Clinton has not yet addressed CCSS that I know of. But President Clinton has always been onboard with most of the school reforms we see today like charter schools, Teach for America, etc. And the group Next Generation has the same name as the Common Core’s new science standards called Next Generation Science Standards (For States By States) . Are these all just coincidences? I hope so. Because reading is a beautiful process and “push” should not be what it is about no matter who tells you so. And rest assured, if you do push children to read before they are developmentally ready, the next generation will be a mess. Goodman-Bryan, Marc. 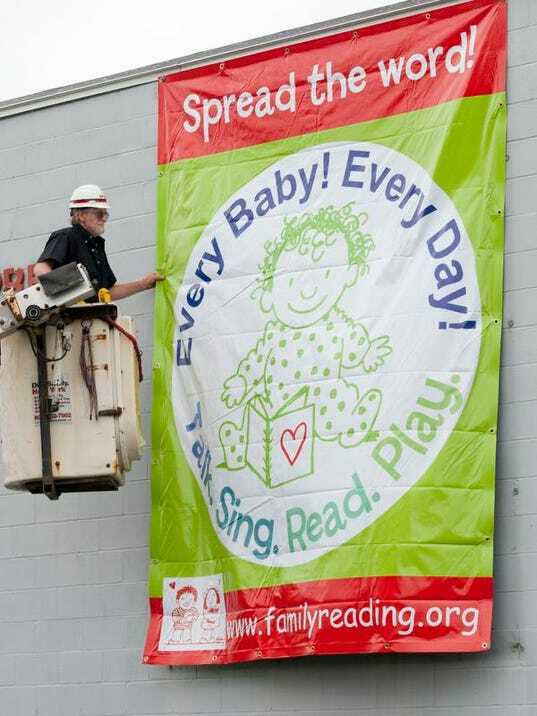 “Pediatricians Push Early Childhood Literacy.” The Commercial Appeal. August 24, 2014.